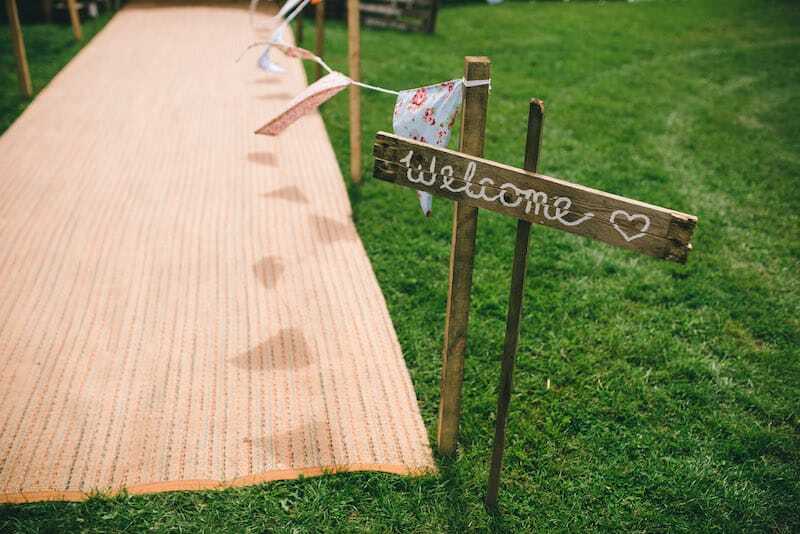 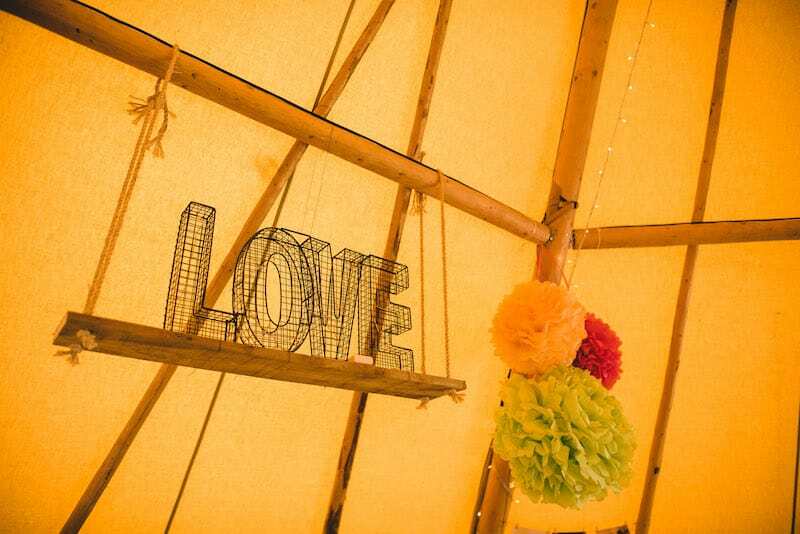 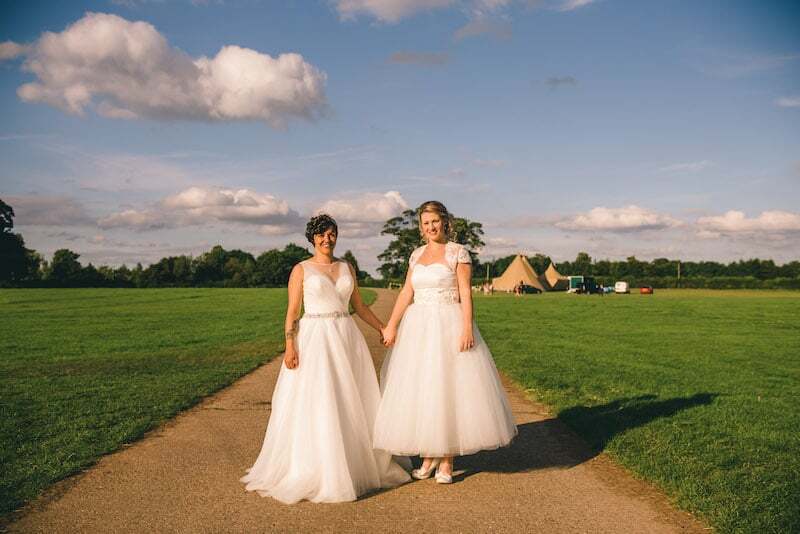 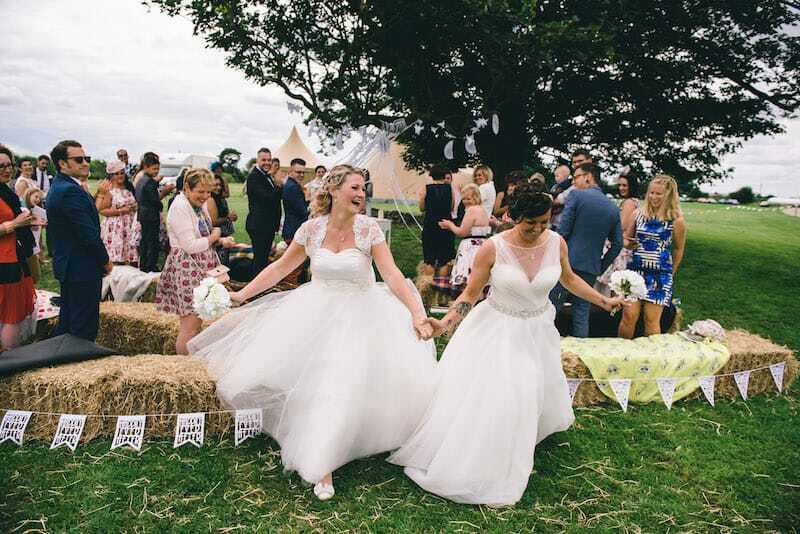 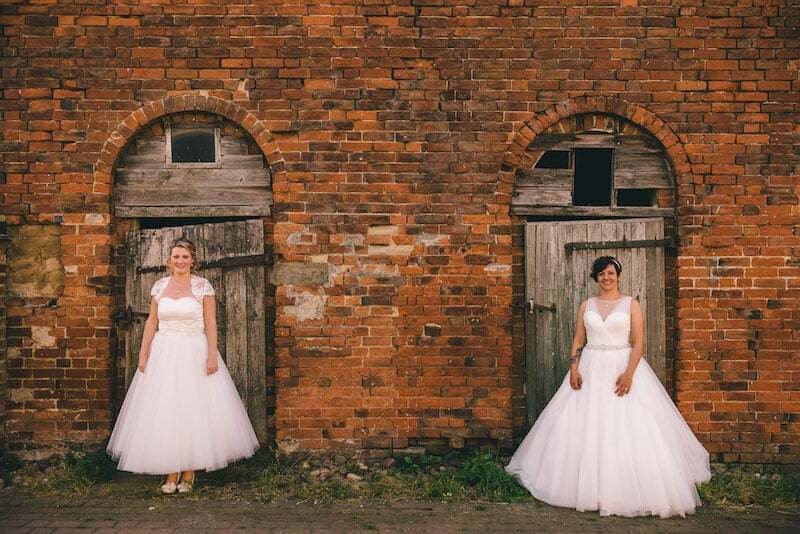 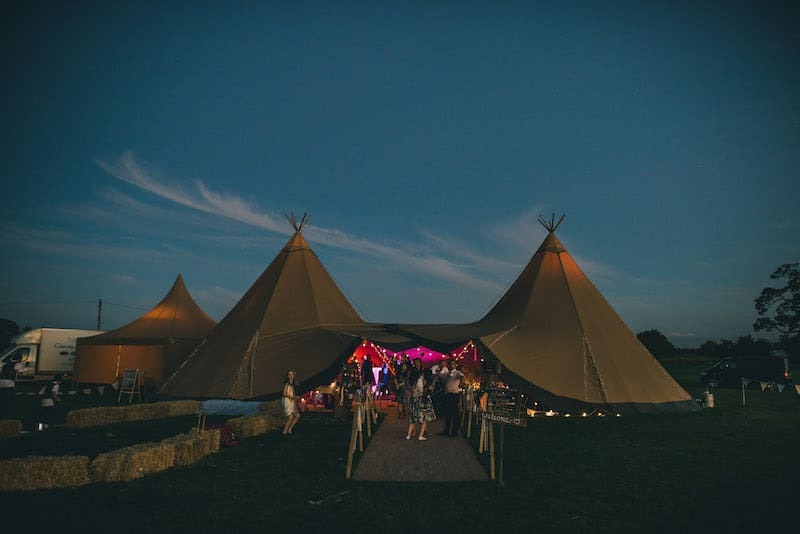 Cattows Farm offers the perfect setting to host your own Sami Tipi Wedding. 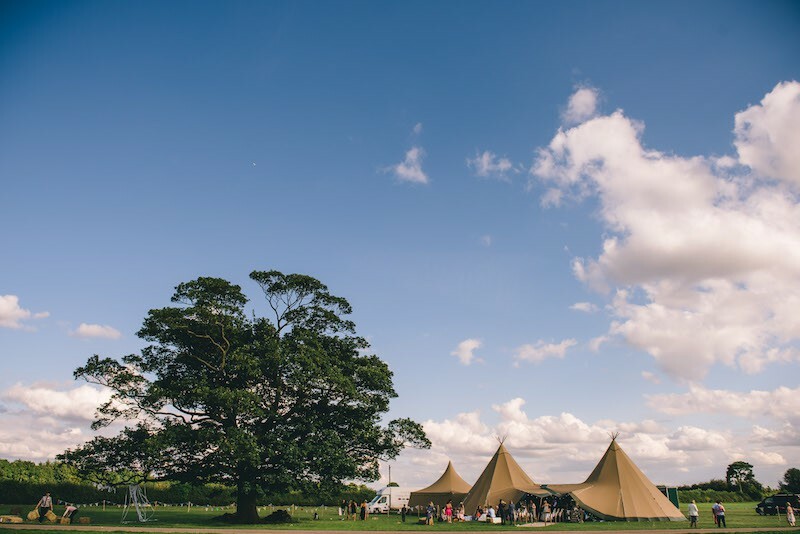 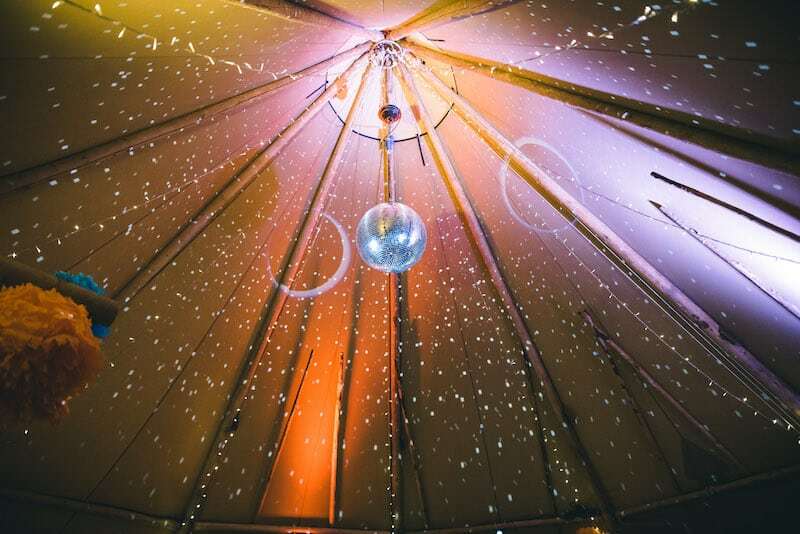 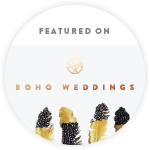 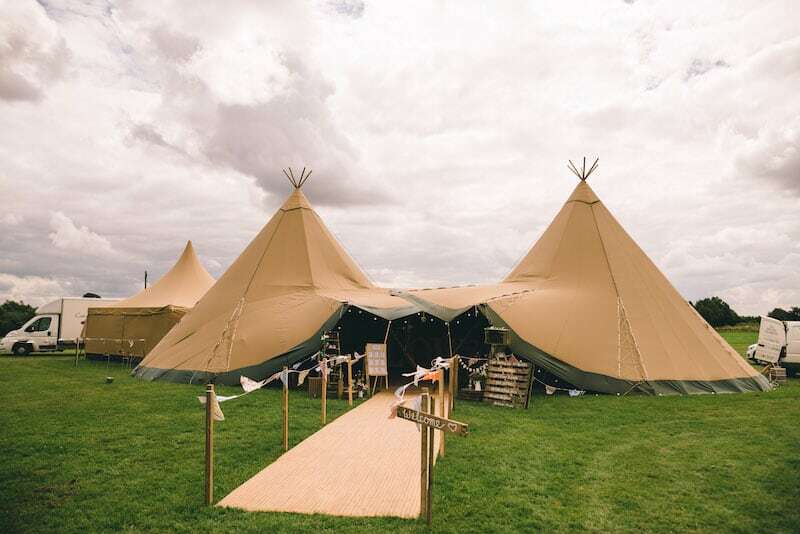 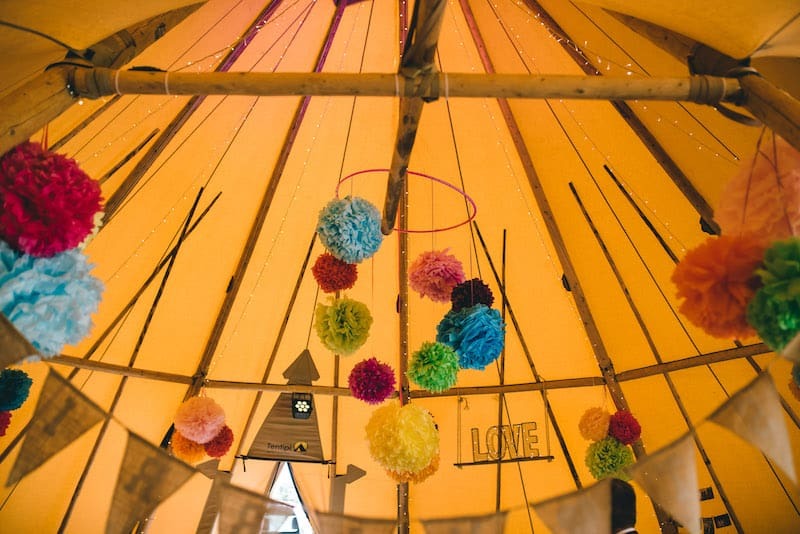 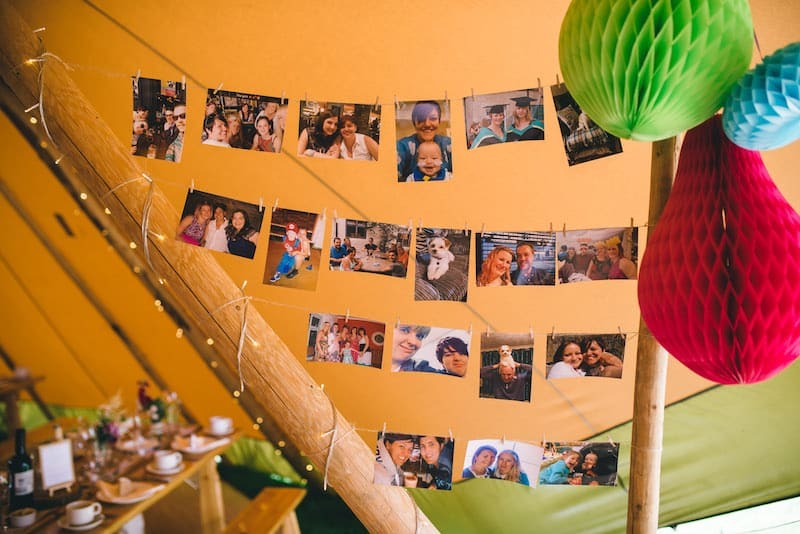 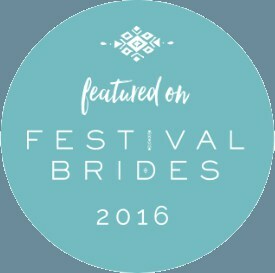 The site has the space to host from one giant hat tipi up to six giant hat tipis, ideal for an intimate wedding or larger celebrations. 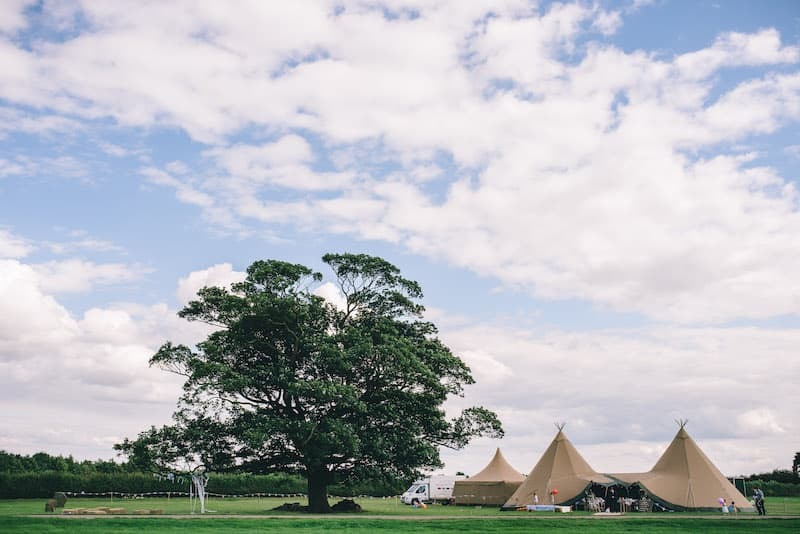 Cattows Farm has two land hire packages available, “The DIY” or the “Fully Managed” option. 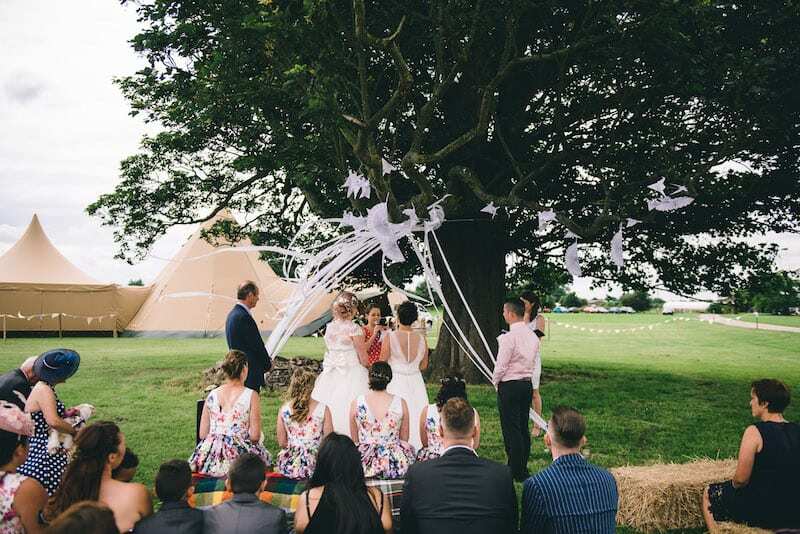 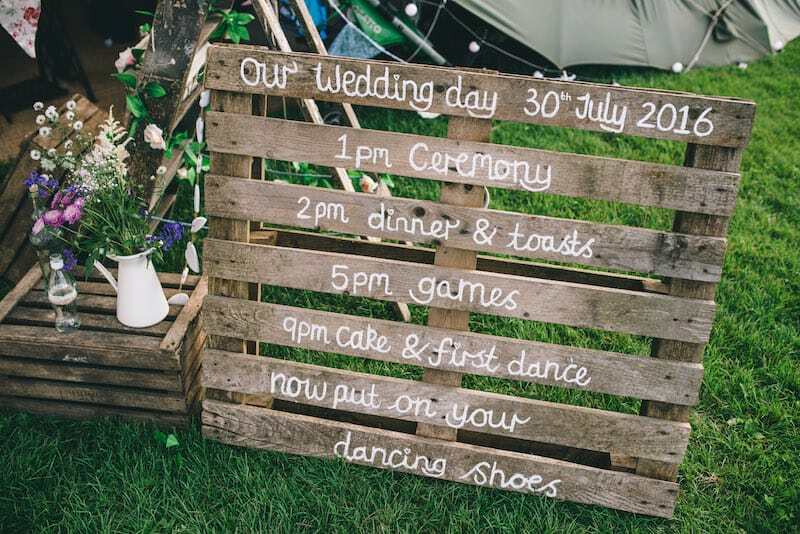 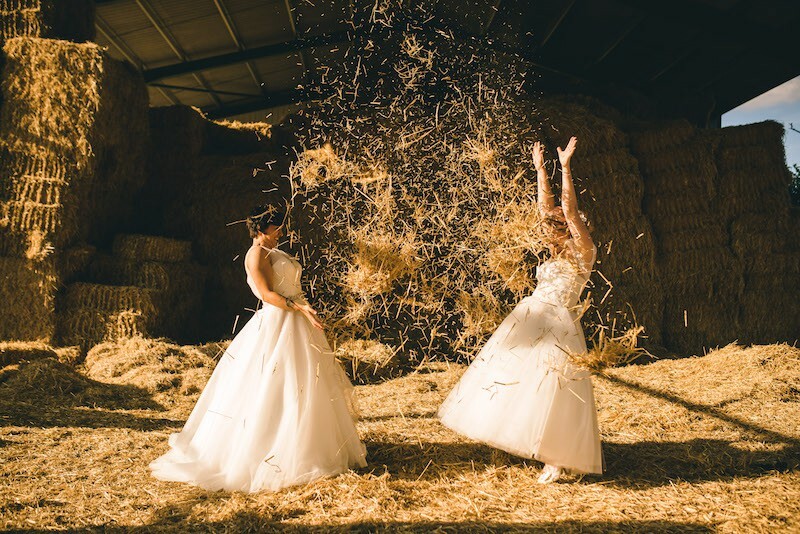 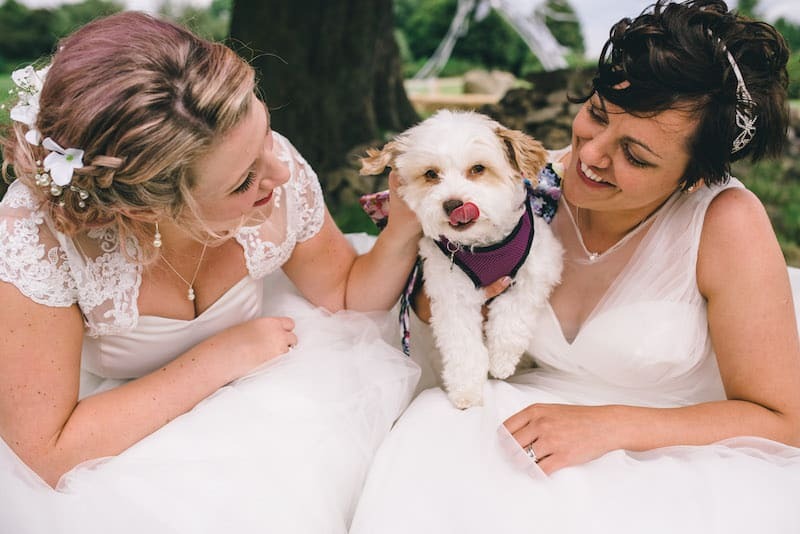 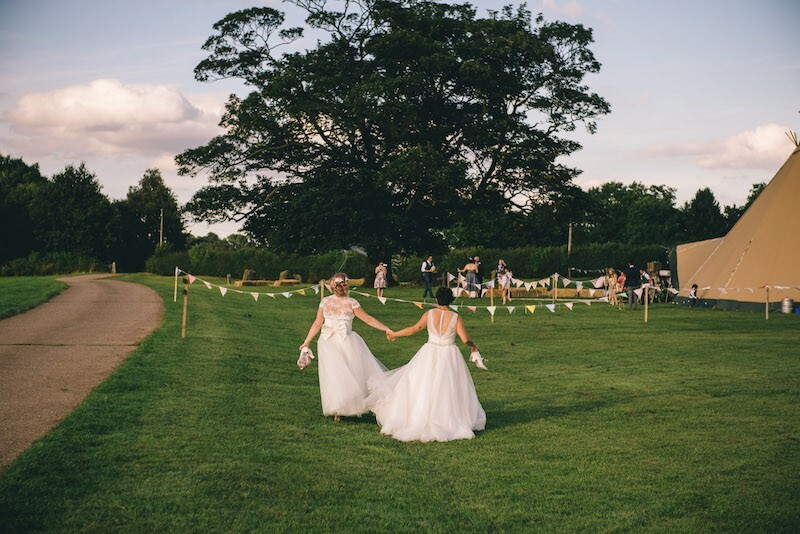 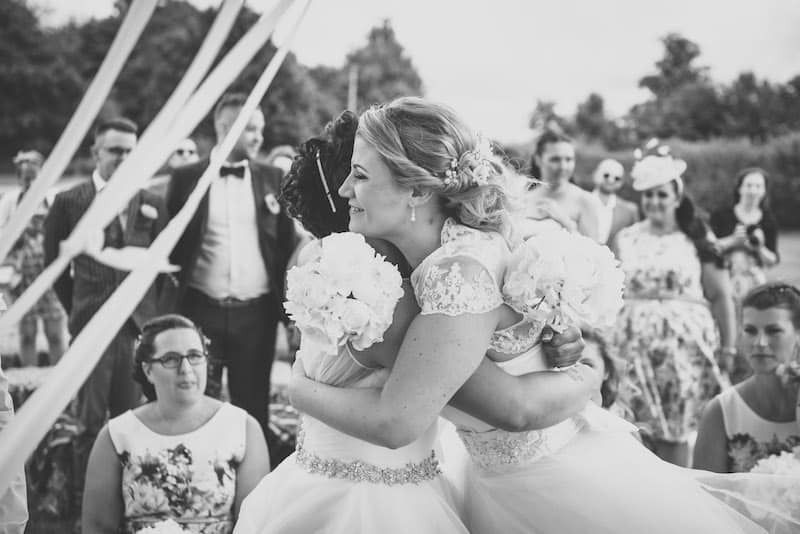 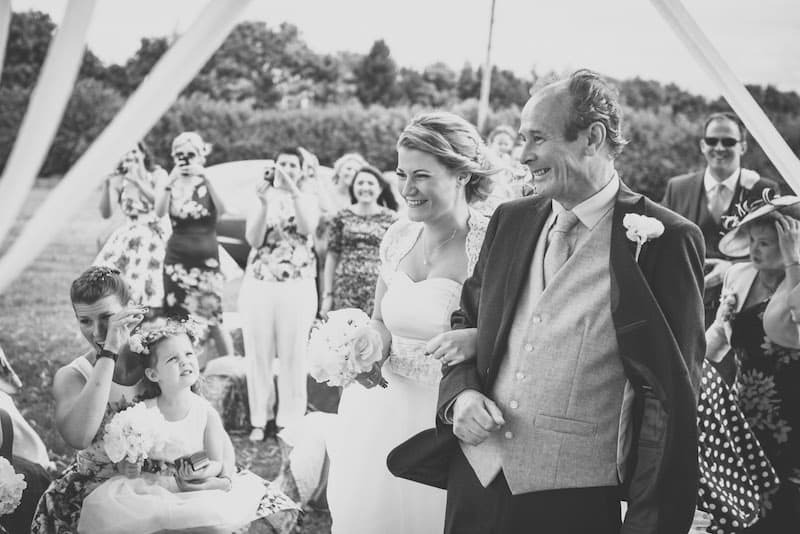 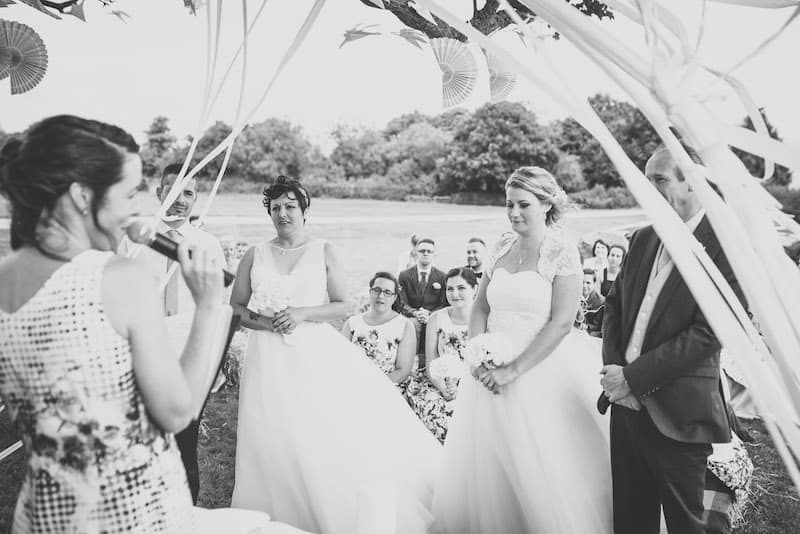 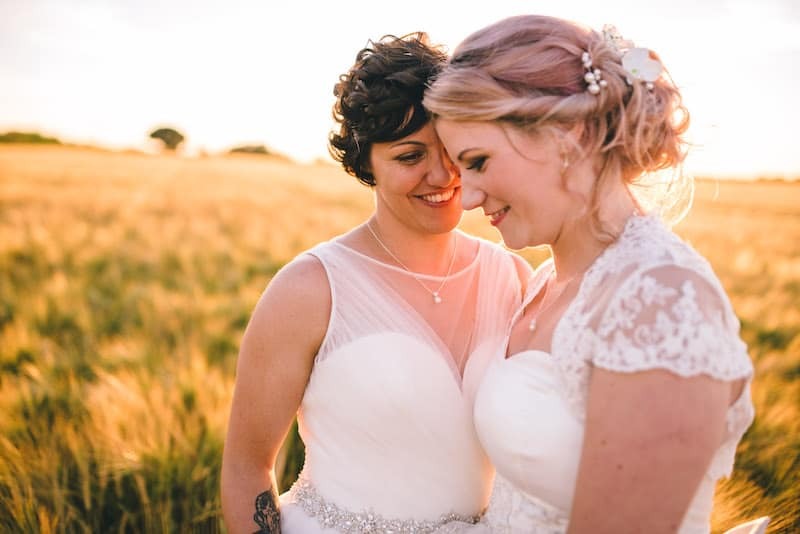 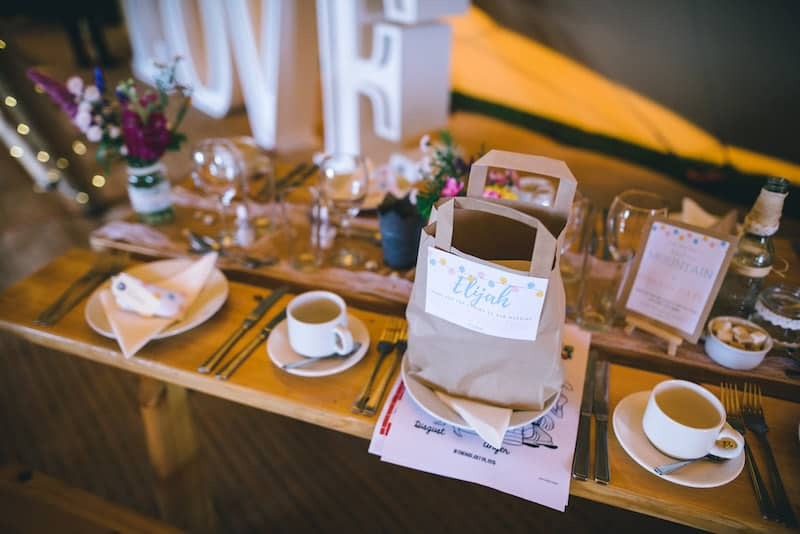 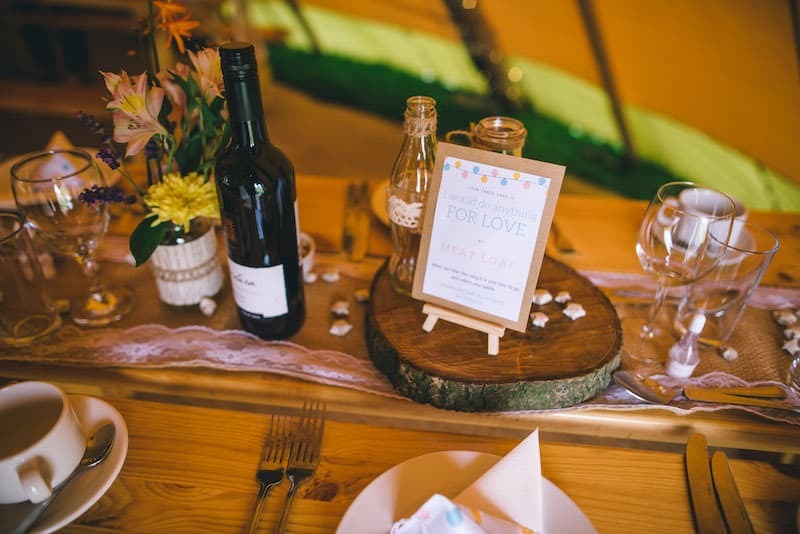 If you love the idea of having your own outdoor wedding, but would like a little more support pulling it all together plus having someone on site to assist with coordination, the Fully Managed option would be perfect for you.